NtaiFitness, We are commercial gym equipment manufacturers that are located in DeZhou city, Shandong we supply state of the art sports equipment at the lowest prices. If you are looking to buy equipment for your home gym or you want to run a commercial gym we have the products available for you. Our vast range of gym equipment ranges from work out equipment, gym equipment, and aerobic fitness equipment. We also offer a variety of sporting goods, everything in between. Our bodybuilding machines and fitness accessories make us a one-stop shop for all your gym equipment at the cheapest prices. All our products and gym equipment are made in China keeping the cost low while giving you the best quality. If you start your own gym and have been looking for a cost-effective way to update your gym equipment to the latest technology, look no further than Ntaifitness. We stock everything from treadmills and strength equipment to smaller equipment for cardio use and classes. Our prices are so reasonable that you will be able to outfit your entire gym at a fraction of the cost that it would normally involve. We pride ourselves in customer service and dealing with any issues that might arise or any questions that you might have. Even if you are in another country our friendly consultants will arrange to have the equipment that you desire imported for you at the lowest cost. All our products are trusted worldwide and are known for their durability and great value for money. Our machines are developed with the latest technology and undergo extreme research and testing to bring you the best experience available. If you are a gym owner we give you the option to customize your order to meet your specific needs and requirements. 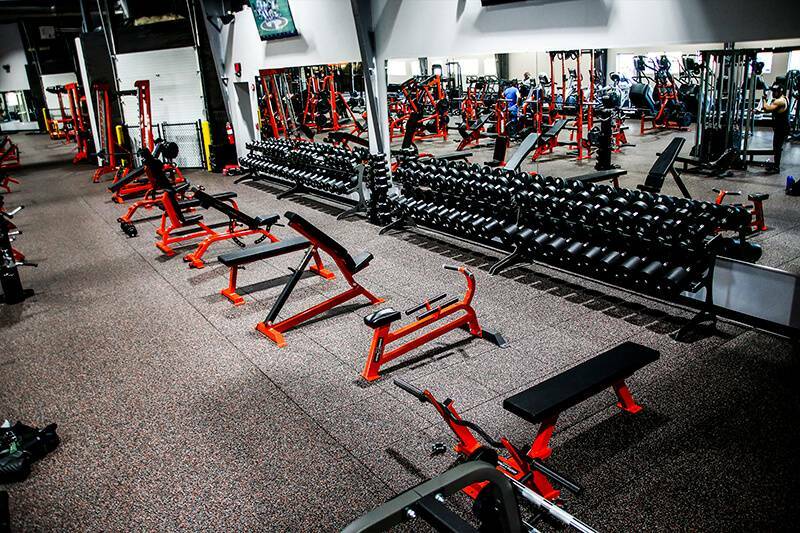 Have you always wanted to own your own gym? If you have been dreaming of the opportunity to start your own gym but in the past might not have had the capital to do so. Our amazing gym equipment from China costs a fraction of the price that you would normally pay for the same equipment and performs the exact same function. Our consultants will help you determine exactly what you will need to be able to start your own gym and provide expert advice and guidance. Do not purchase second-hand gym equipment that can come with its own set of problem that you won’t know about until you have installed it. Instead, purchase our commercial gym fitness equipment at the best prices. Our equipment will keep your clients happy and come back to the gym again and again. Our products are so well made that you will not have to replace them regularly and they will need very little maintenance. Contact us today and we will send you a full product brochure that you can browse through to see all of our latest offerings. If you need any assistance or have any question about any of our products, one of our consultants will be happy to assist you.